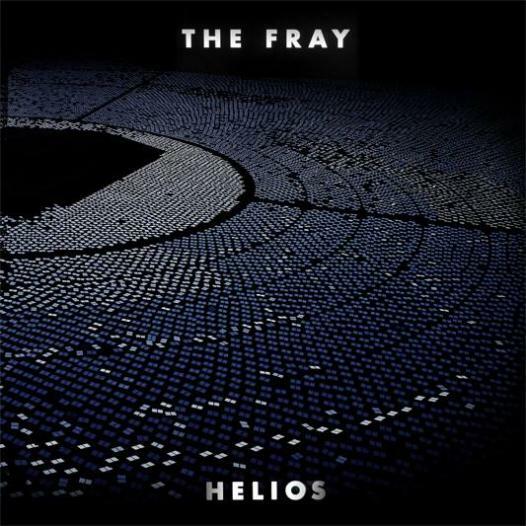 Helios, the latest album from Denver rock band The Fray is another lackluster album that only diminishes The Fray’s star in the pop rock genre. Formed in 2002, the band released their first album How To Save A Life in 2005, which featured their hit “Over My Head (Cable Car)” reaching the top 10 on the Billboard Charts. 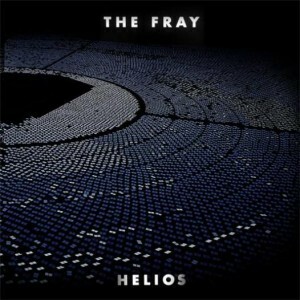 A few years later in 2009, the band would release their second album The Fray, debuting at number 1, but with mixed reviews from critics. Their next album Scars and Stories in 2012 would also get another round of mixed reviews, describing the bands fourth album as “uninspired” and “nothing new”. Using a piano as the bands lead instrument has drawn comparisons to bands such as Coldplay, as they also write songs where pianos dominate, but unlike their peers, The Fray keeps releasing albums that feel lukewarm and syrupy, while rehashing the same sound that we’ve heard since 2005. Unfortunately, The Fray has not perfected playing good pop music, but music that mostly sounds the same with a need for immense change. The album’s lead single “Love Don’t Die” starts out with an intro that holds a lot of emotion in while gradually growing, as front man Isaac Slade sings with passion as the song picks up speed. However, the rest of the song goes nowhere. While the bare bones rock track tries it’s very best to separate The Fray and their former sound, it fails hard. “Wherever This Goes” brings back the piano heavy songs the band has written previously, but part of the reason why The Fray has never been successful with critics is that the band is nothing to write home about, and Slade’s voice sounds so whiny it becomes a chore to listen to. Musically, the song is also a simplistic track that can’t stand on its own. “Give It Away”, is the album’s most daring song on the record, as it has a dance inspired vibe to an otherwise bland record. Out of The Fray’s entire catalogue, this is a song that people will love on its own merits, whether they are familiar with The Fray or not. With a groovy and solid guitar part paired with a thumping drum beat, “Give It Away” is three minutes of pop goodness that ends to soon. While The Fray are trying to stick with what they know when maintaining their piano heavy music, the band needs to do something soon when it comes to trying out different sounds and directions. Their career may soon be over, as their fans get another sour album and their critics throw up their hands and walk away.